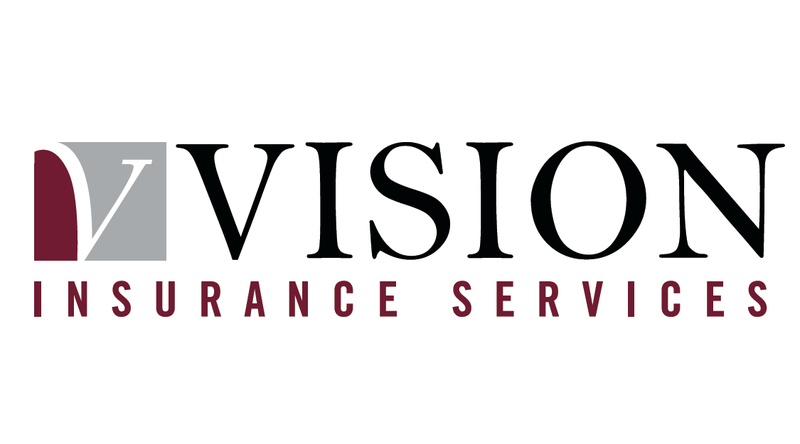 Joel is a Client Manager (Commercial & Business Insurance) at Vision’s Bagshot office, with a focus on introducing new clients. With over 7 years insurance experience, Joel is also Cert CII Qualified. 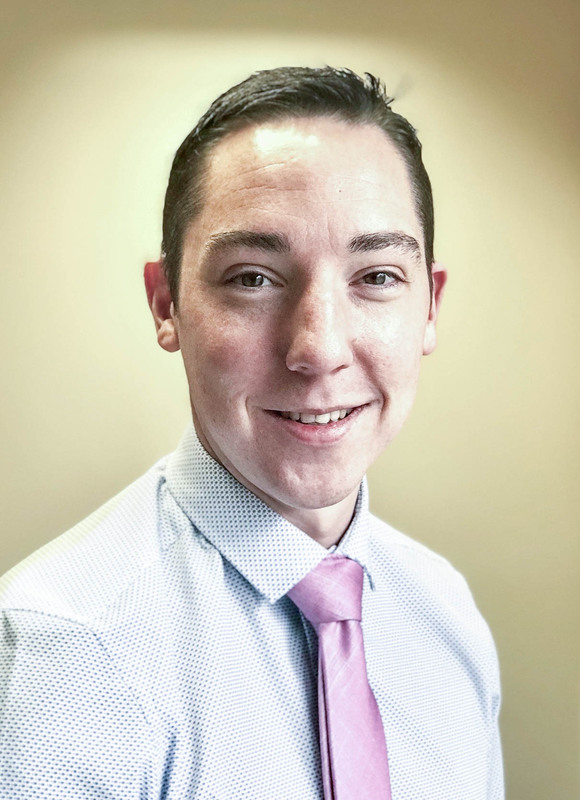 He specialises in Commercial Insurance, particularly in the Contractors sector, and is passionate about understanding and servicing each client’s needs. Joel enjoys football and golf and is also a keen cook.